SPECIAL FOR SYDNEY WEDDINGS IN March & April 2014 5 HOUR PACKAGE FOR THE PRICE OF 4 !!!!!! We highly recommend this option! A stunning photo book where your guests can stick their photos and write you a personal message using the gold or silver pens provided by us. A perfect way to always cherish your Cheeky Memories! Includes funky sunglasses, colourful hats, wigs and much, much more to help make your event photos into Cheeky Memories. You will be amazed at what your guests will do behind the closed curtain of the photo booth. Cheeky USB $20.00 * Free with Platinum package! May they memories hang on for years to come! Let your guest leave you with more than their passing best wishes. After the event you will be provided with all the messages for to enjoy for years to come. Upload to Facebook and Email - Get Social! 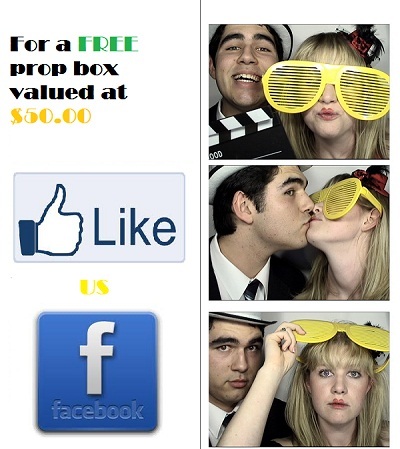 Would you like to add MORE Cheeky fun to your photo booth experience? 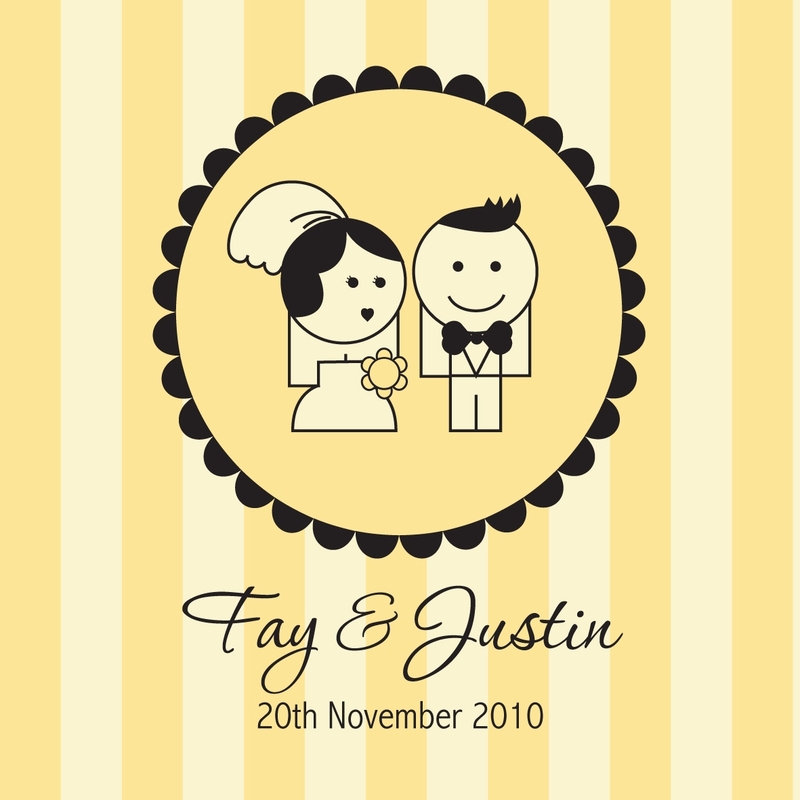 Another great way to share your Cheeky Memories!